2. To assess the climate information requirements of a variety of end users in the southern African region using empirical findings from an innovative regional survey. 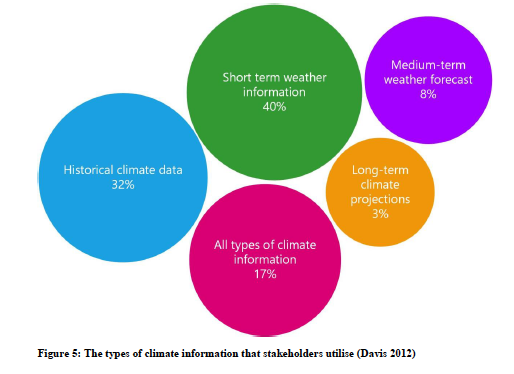 The findings are based primarily on a literature review and survey results, combined with experiences of the authors in assessing needs, and producing and translating climate information to users in SADC, as well as past and current consultations.